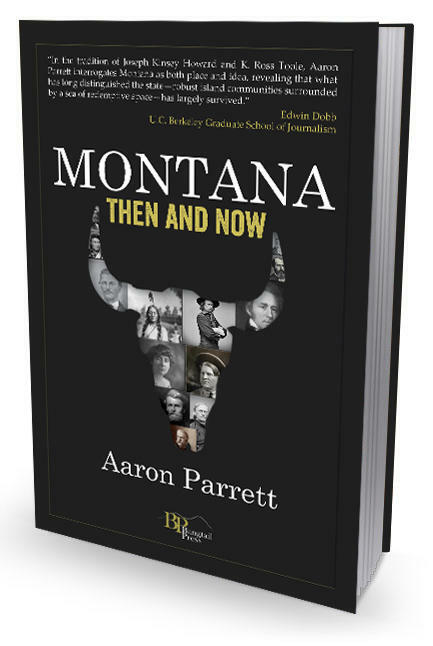 Hear fascinating facts about Montana's 150 years as a territory and a state during this interview with Aaron Parrett, author of Montana Then And Now. 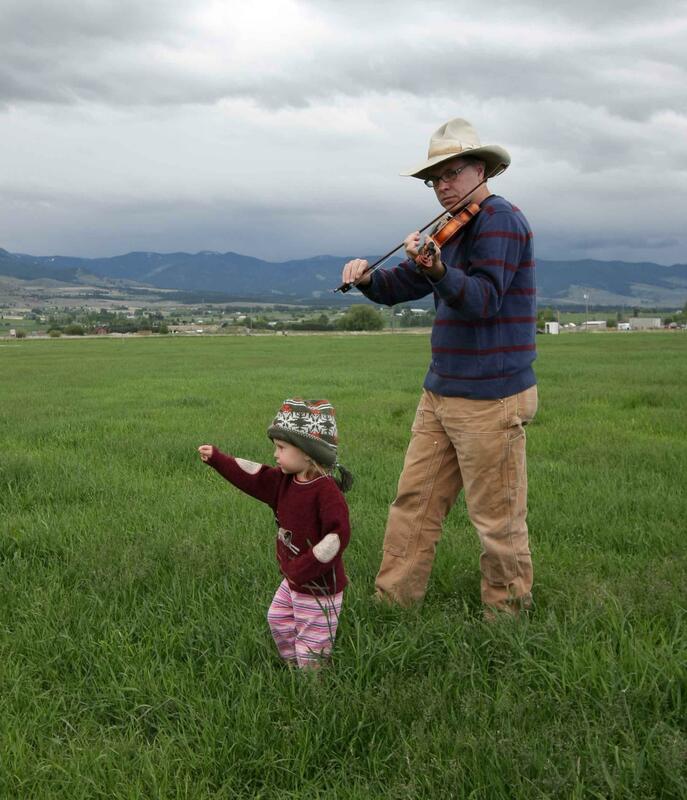 Laura Pritchett talks about and reads from Stars Go Blue, a novel in which a Colorado rancher and his wife deal with his diagnosis of Alzheimer's. TWQ producer Chérie Newman, Barbara Theroux, manager of Fact & Fiction Bookstore in Missoula, and Zed talk about recently-published books by authors from the western U.S.
Andrew R. Graybill talks about and reads from The Red and The White: A Family Saga of the American West, in which he writes about Malcolm Clarke and the Blackfoot Nation of Montana. During this program, Paul Zarzyski talks about and reads from his latest collections of poetry and prose, Steering With My Knees and 51: 30 Poems, 20 Lyrics, 1 Self-Interview, both published by Bangtail Press.